The LPC is your local representative committee providing representation, information and support to NHS pharmacy contractors in our area. The authority to be an LPC currently comes from being recognised by the local PCT. As PCTs disappear from April, recognition for an area will be granted by the NHS Commissioning Board (NHS CB). The LPC constitution must include the name of the body recognising the committee together with other relevant bodies: this means all LPC constitutions in England need to be amended to remove references to PCTs and replaced with the new bodies. Other minor consequential changes need to be made to the LPC constitution to reflect the new NHS architecture and emerging technologies. Amending the LPC constitution requires a special meeting of contractors with the provision for postal and electronic voting to approve the changes. 15.6 we are recommending an extension to the time in which candidates can apply for independent contractor vacancies on the committee. Currently it stands at 7 days; we would like to see that increased to 28 days to take into account those people who may be away on annual leave when the vacancy is advertised. Gateshead & South Tyneside LPC considered the proposed changes to the draft constitution and recommends that contractors accept the proposals which can either be done by voting at a short EGM (details below) or voting remotely via post or website (below). The meeting will provide an opportunity to discuss and ask questions prior to voting on the changes. There will be one vote for each pharmacy eligible to vote at a meeting. If you will be coming to the meeting please let me our secretary Louise Lydon know as soon as possible. If you are not able to vote on behalf of your company please forward to an authorised person e.g. area manager or contract owner. Please read the proposed amendments to the constitution and vote below. The deadline for voting is 17.00 hours on the 6th March 2013. 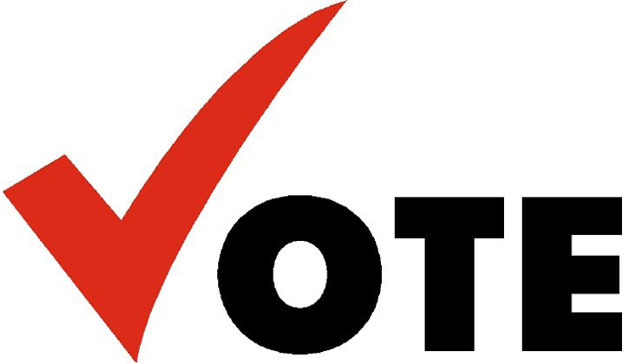 A contractor’s postal (or electronic) vote will be treated as void if they attend the meeting to vote in person. Should you have any questions or queries about the proposed constitution please contact Louise.